Fred Kossam was a dynamic and dedicated advocate for climate change adaptation. We mourn the unexpected and tragic loss of a committed and courageous leader. Fred served as Head of Climate Change and Research Services at the Ministry of Environment and Meteorological Services in Malawi. 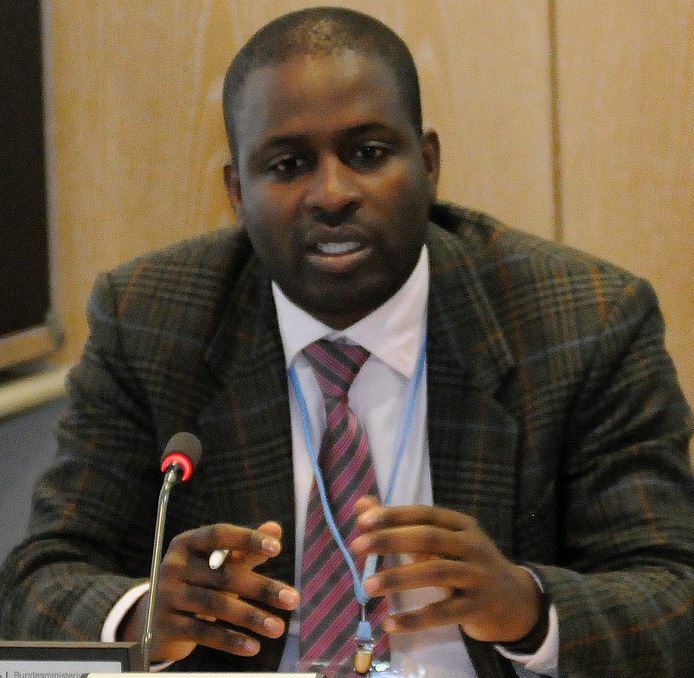 He was a lead climate change negotiator for Malawi under the UN Framework Convention on Climate Change, a member of the Adaptation Committee and a former Chair of the Least Developed Countries Expert Group (LEG). In his capacity as part of Malawi’s national technical team on the National Adaptation Plan (NAP) process, the joint UNDP – UN Environment National Adaptation Plan Global Support Programme (NAP-GSP) team worked closely with Fred and his colleagues on many occasions over the past five years. Fred was instrumental in designing the first phase of the NAP-GSP, to fully address the needs of LDCs to advance the NAP process. Fred’s presence at workshops and meetings was always galvanising and exhilarating. He brought tremendous energy, commitment and drive. We are grateful and beholden to Fred for his invaluable contribution to the NAP-GSP. Fred was a pragmatist and a man of action. He brought a deep understanding of what it takes to combat the worst effects of climate change and advance adaptation planning in LDCs, both practically and diplomatically. Fred tragically leaves behind his wife and three young children in Malawi. The youngest child is just 8 months old. A fundraising campaign has been set up, to facilitate private financial contributions for Fred's family.